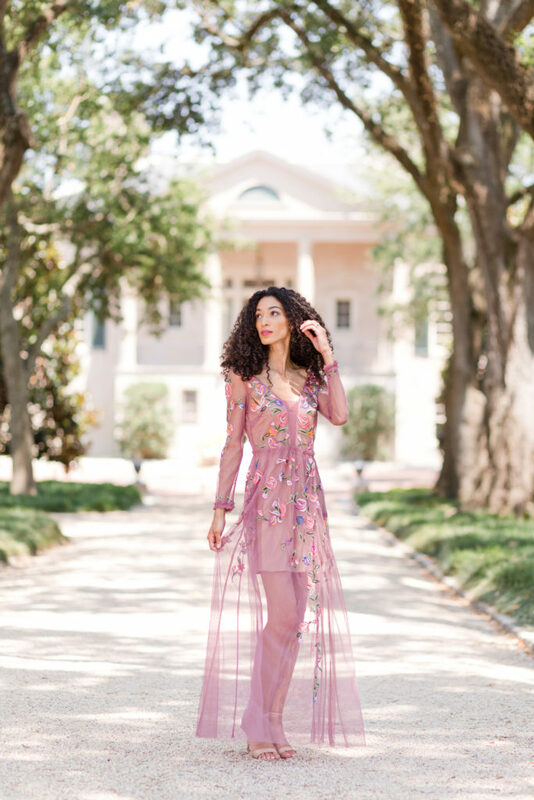 With winter blowing in across the country, it won’t be long until we are bundled up in layers of sweaters and winter coats dreaming about warmer temperatures. 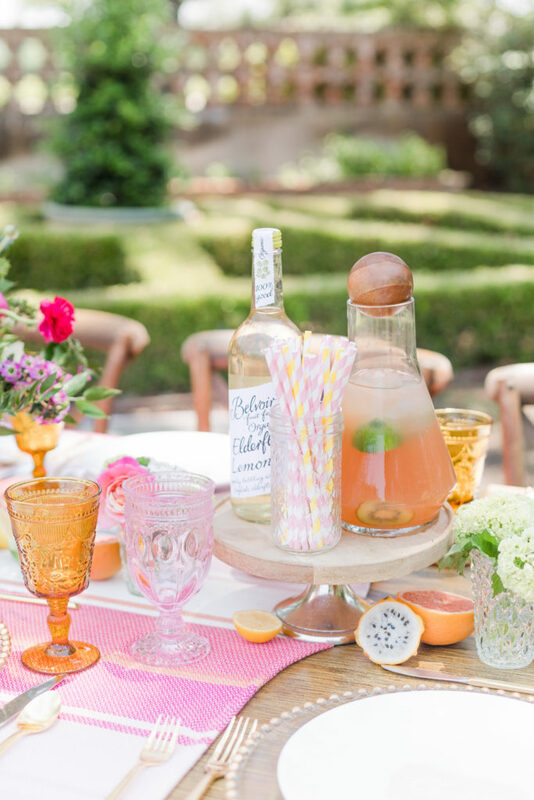 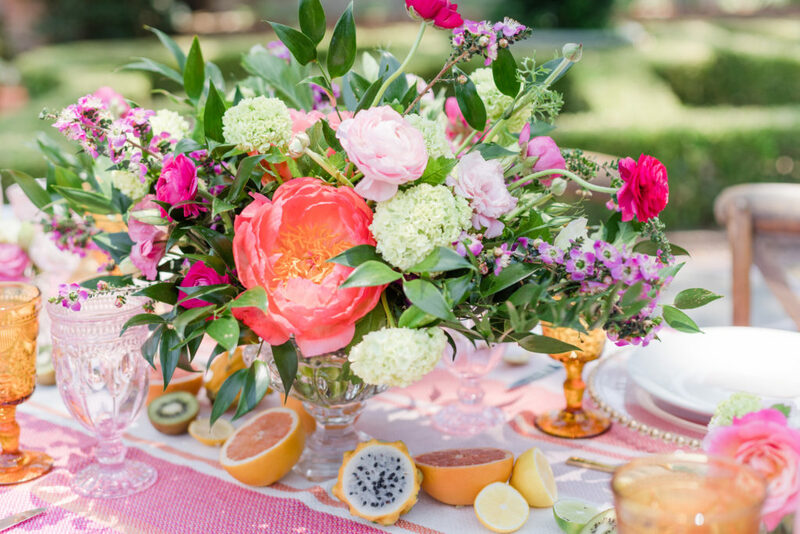 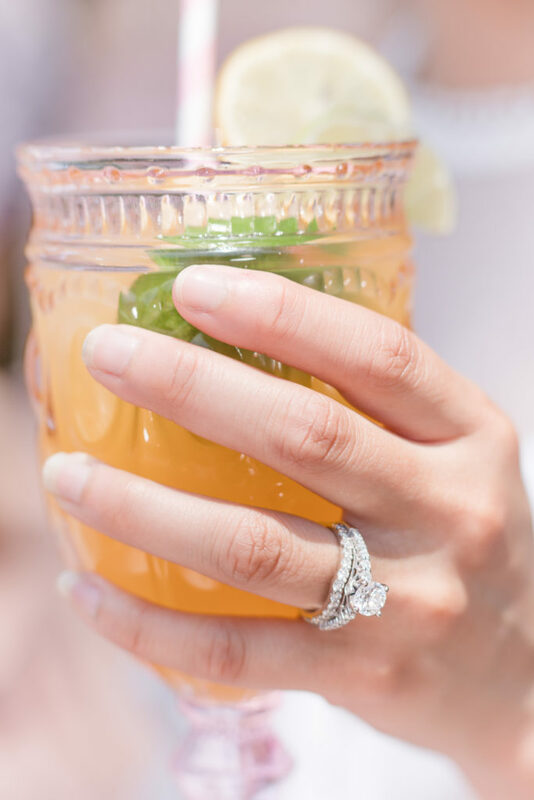 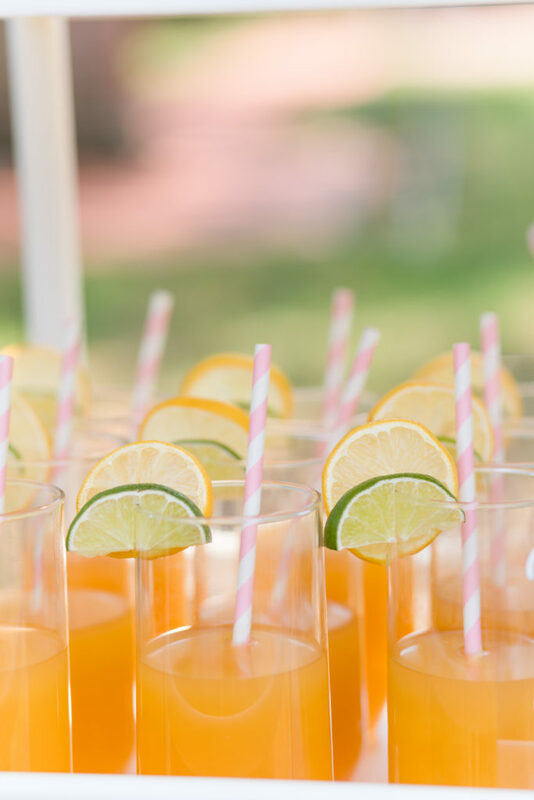 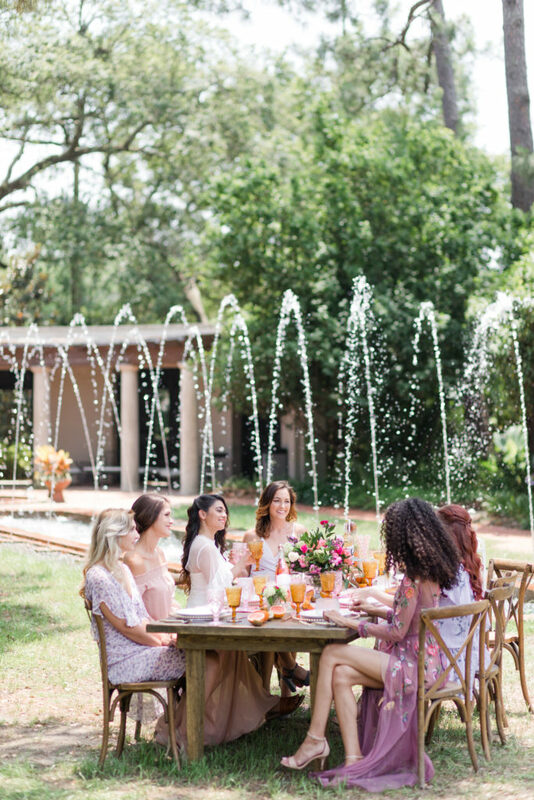 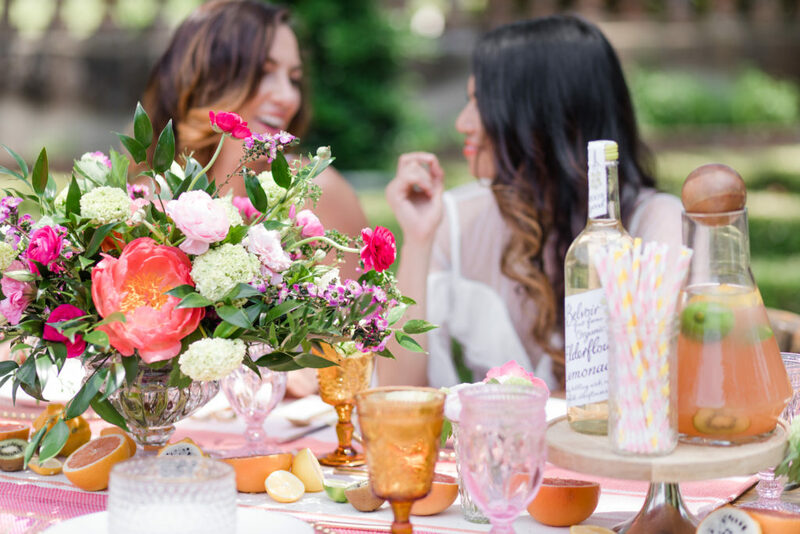 For now, we’ll take one look back with this super cute citrus, inspired summer bridal brunch styled shoot and hope that the warmth will tide us over until spring arrives. 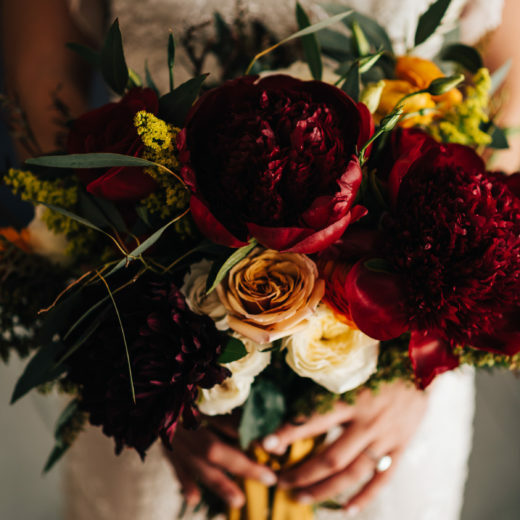 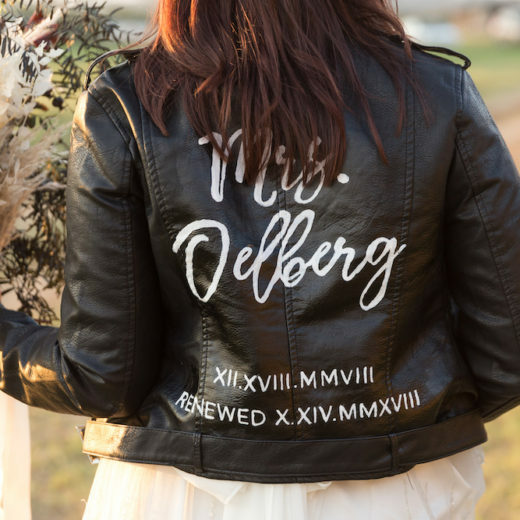 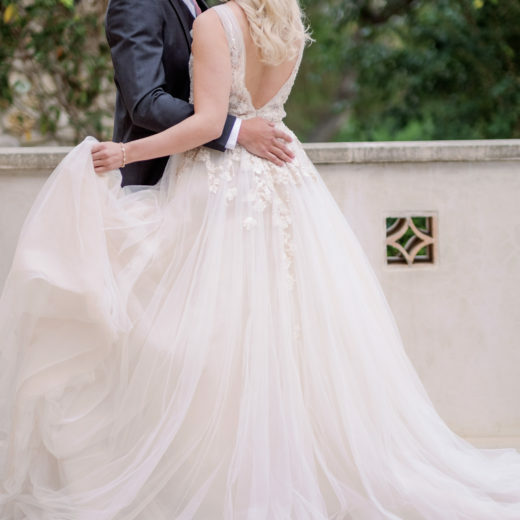 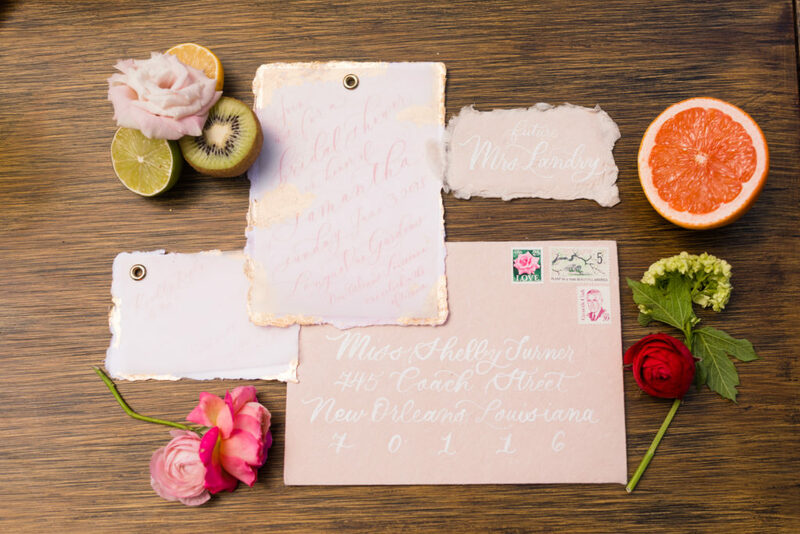 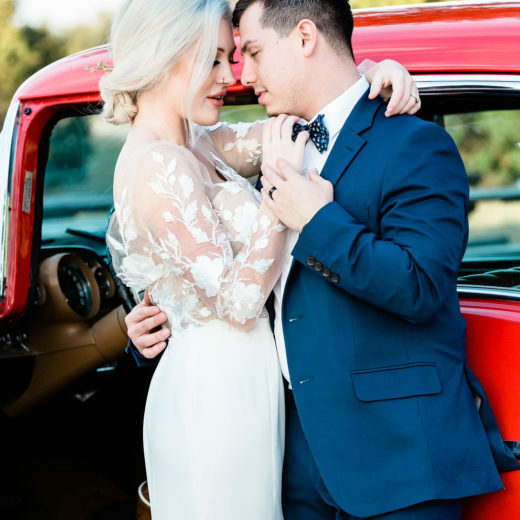 Laura Flannery Photography captured this adorable design hosted at the beautiful Longue Vue House & Gardens in New Orleans. 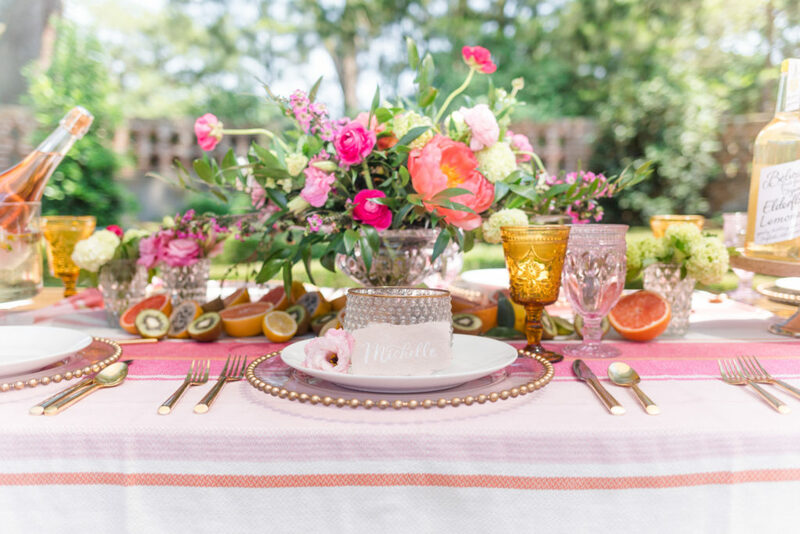 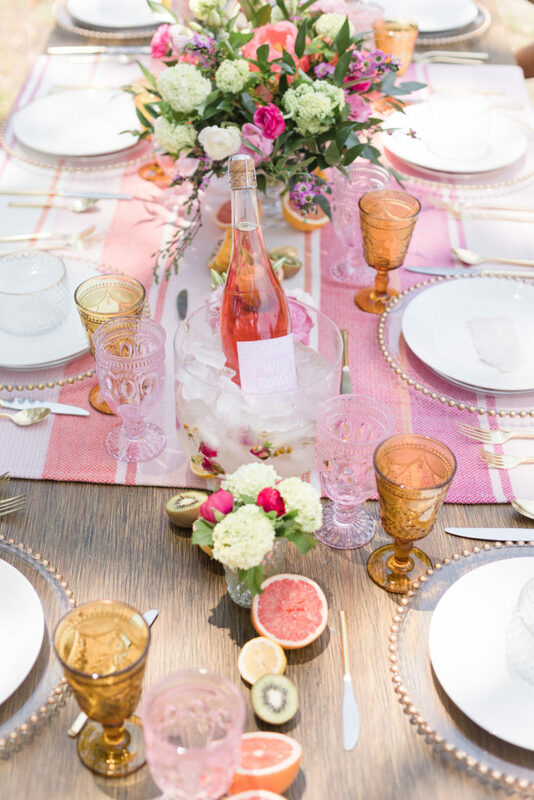 The design team’s main inspiration for the table was citrus – lemons, dragon fruit, grapefruit, limes, and oranges – were all used to highlight the colors of the tablecloth and make the glassware really pop. 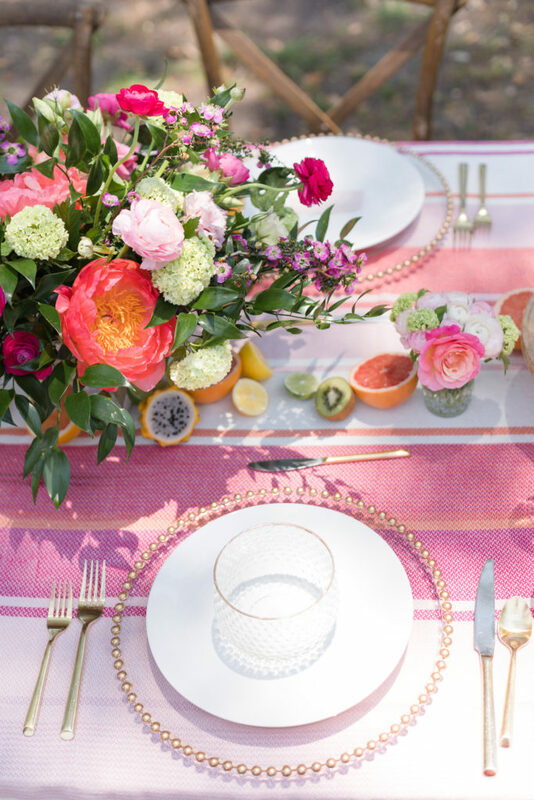 The gold forks and gold-rimmed plates made for a stunning display. 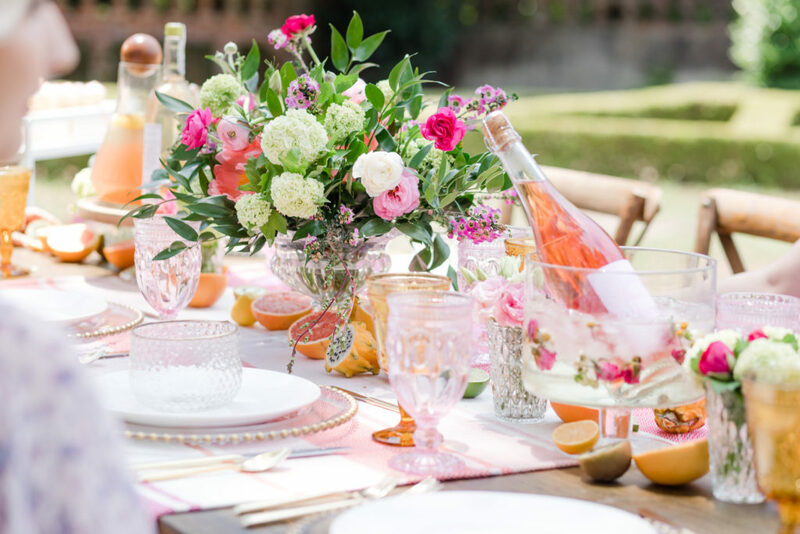 Florals in bright shades of pinks and corals accentuated the palette while guests wore sweet dresses in pastel shades of pinks to soften the overall aesthetic. 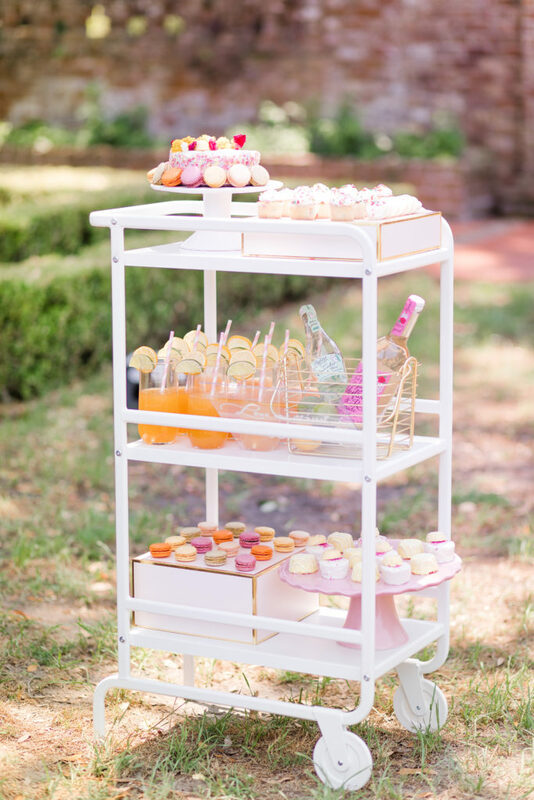 We loved the styled bar cart which featured all sorts of delicious treats from cakes, macarons and flavored lemonades in the design palette. 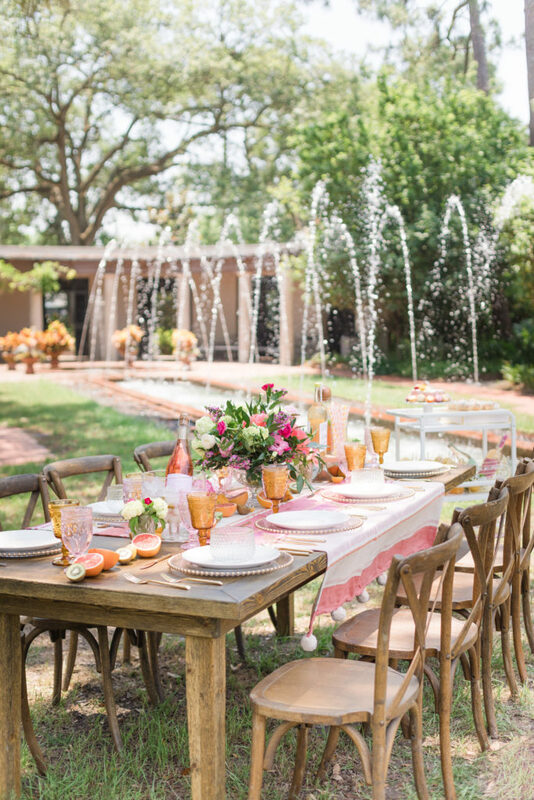 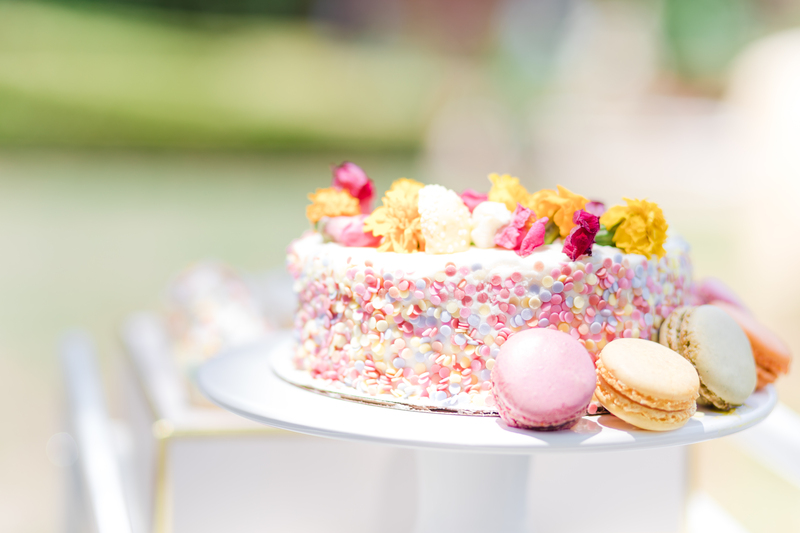 This lovely summer garden styled shoot has so many details to inspire your own bridal brunch, shower, or wedding day event.